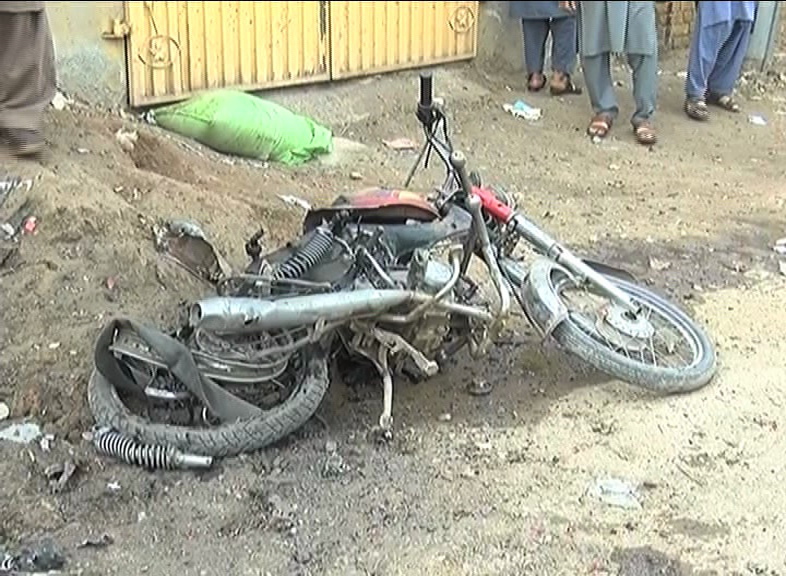 At least three people sustained severe wounds as a bomb targeting government vehicle exploded in Dir Colony on Ring Road in Peshawar. According to details, the blast took place when the car crossed the area. As a result, two people including a driver were injured. Getting information about the incident, security officers arrived at the scene and shifted the victims to the hospital. They have also launched an investigation into the matter.